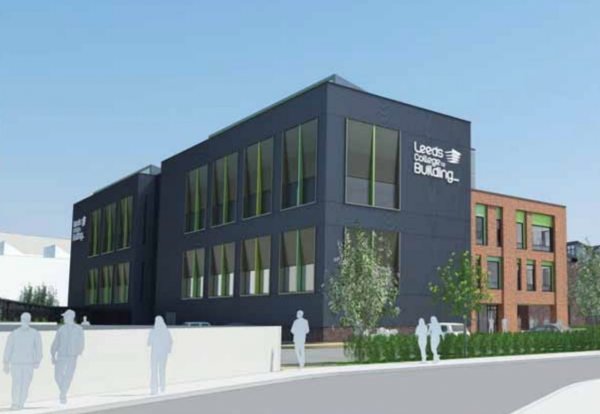 Clugston Construction is set to start work on the next £13m phase of a campus development for Leeds College of Building in the city’s South Bank district. 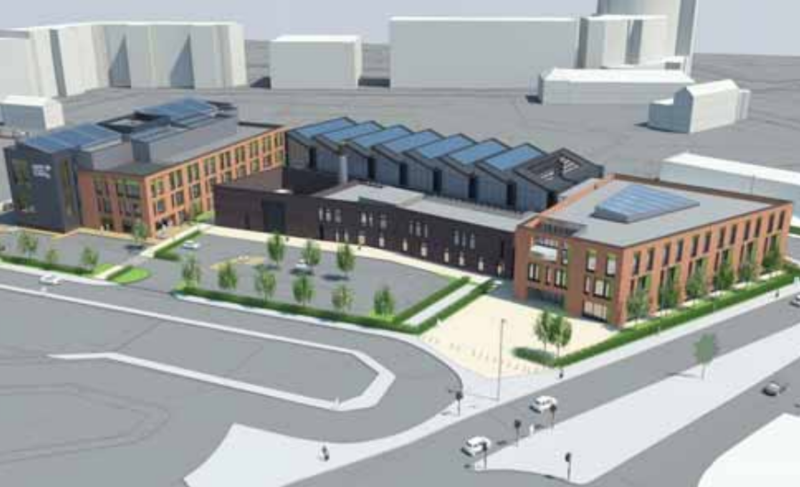 Phase two of the Hunslet campus scheme will include a 57,000 sq ft, four storey building with a range of classrooms, workshops. The project, which is being built on land formerly occupied by Yorkshire Chemicals, is being supported by an £12m grant through the Leeds City Region Enterprise Partnership Growth Deal. As part of this funding, £1m will also be spent refurbishing the North Street campus. Phase 2 (on the left) will complement the existing college buildings, bringing capacity for 475 learners and 40 staff at any one time. Once constructed, a large proportion of Leeds College of Building’s 7,000 students will attend the two South Bank sites, with the remainder using the college’s North Street campus. Leeds College of Building will be offering a wide range of the traditional courses within the facilities including mechanical and electrical, plumbing and heating programmes, as well as being able to provide more courses in the ever expanding area of BIM technology. The building will also provide purpose designed classrooms for the College’s Higher Education courses.